Unleash The Archers, Striker, Helion Prime – Philly area show! 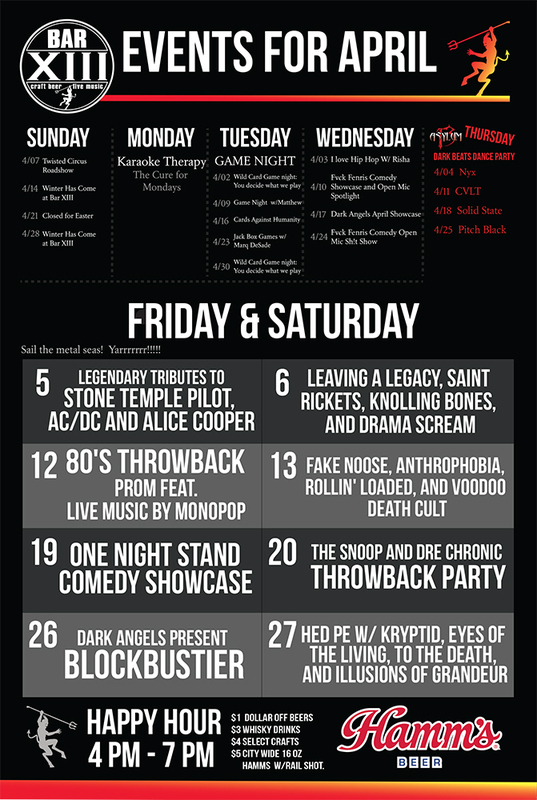 Join us the First Thursday of every month for THAT DARK PARTY at Wilington’s home for the wild and weird, BAR XIII. 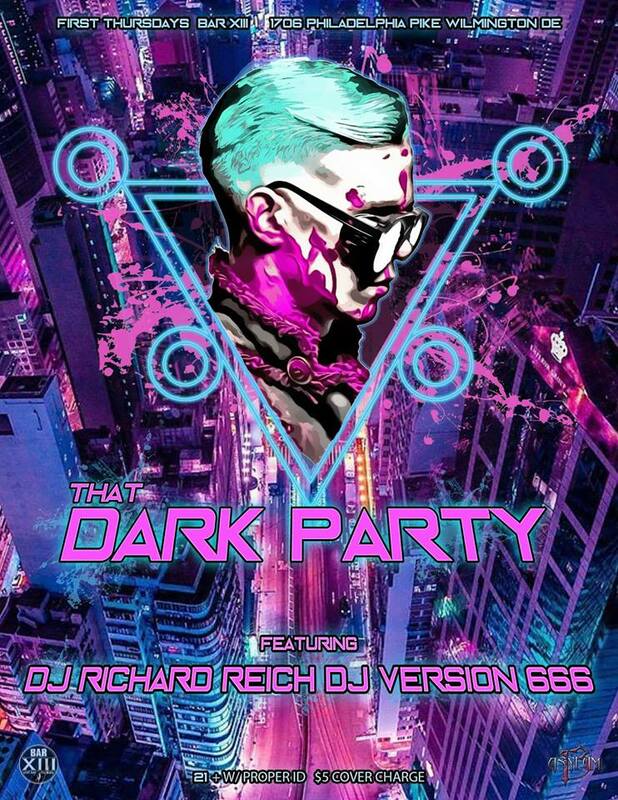 Resident DJs Richard Reich and Version 666 spin the best in dark electronic music including industrial, synth, trap, edm and much more.